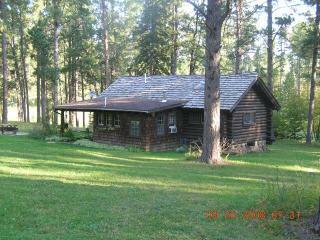 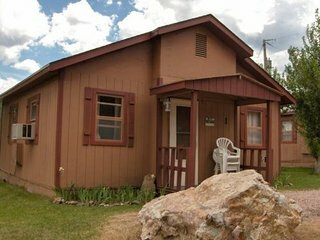 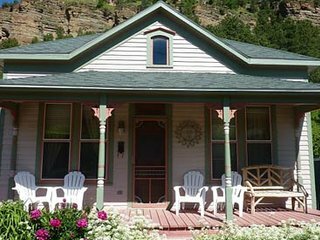 Little Elk Cottage in Scenic Vanocker Canyon on 5 Lush Acres - Sturgis 12 Miles! 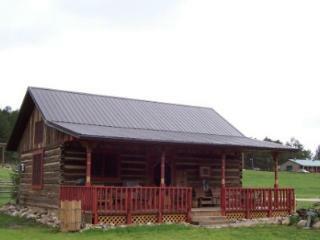 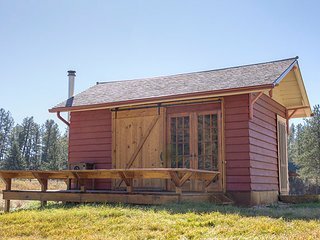 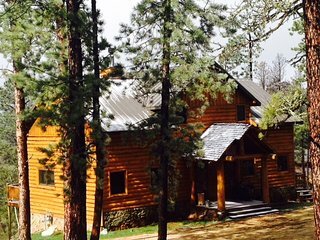 Little Elk Cabin in Scenic Vanocker Canyon Near Nemo--Historic CCC Log Cabin! 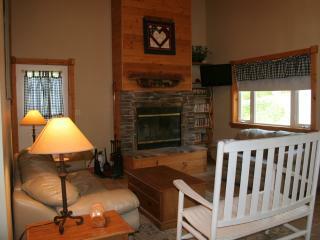 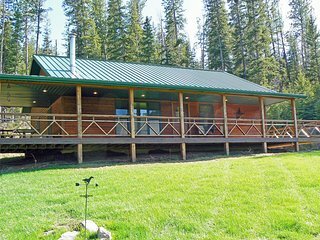 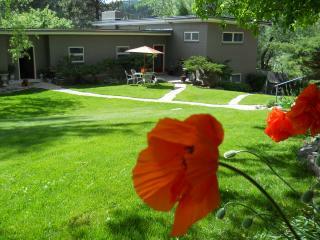 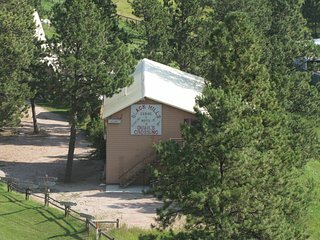 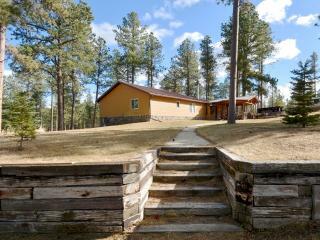 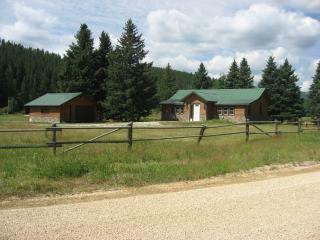 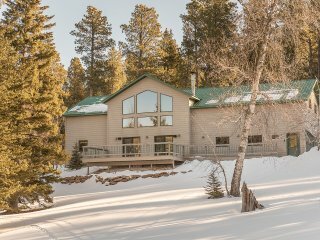 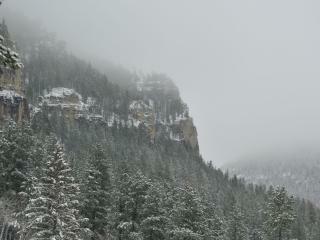 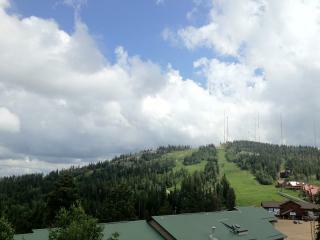 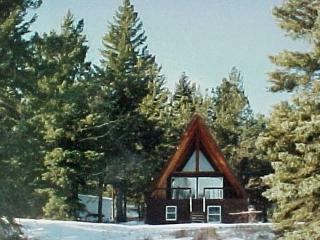 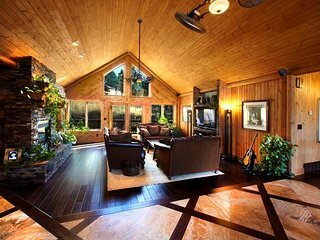 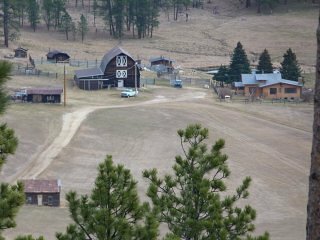 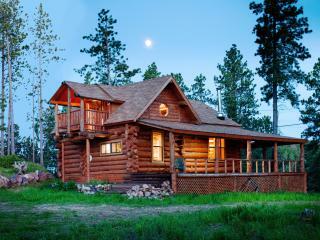 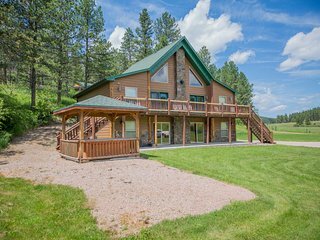 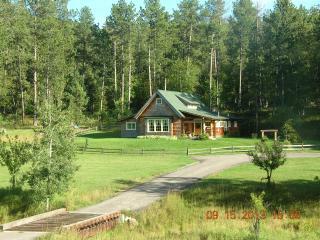 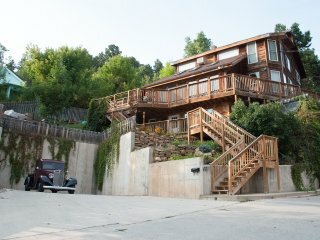 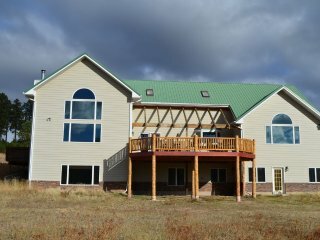 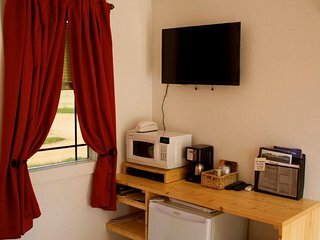 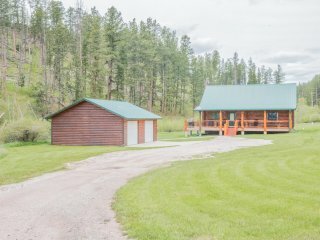 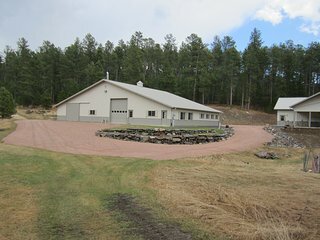 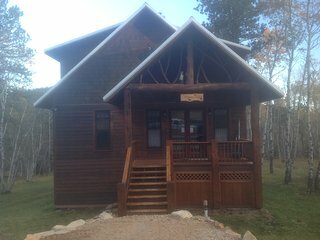 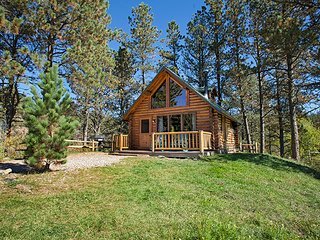 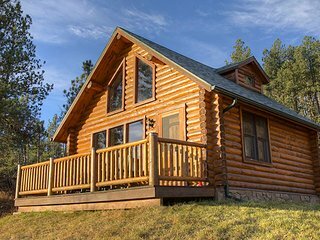 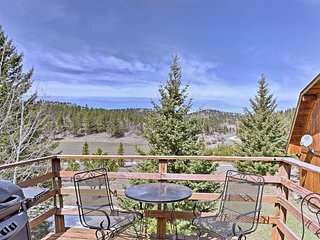 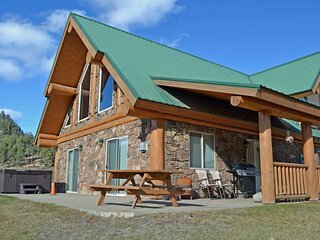 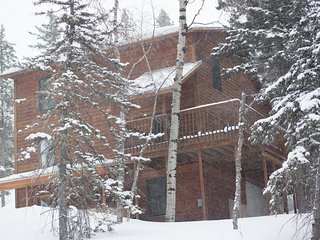 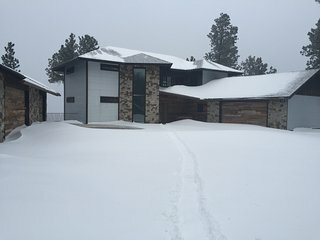 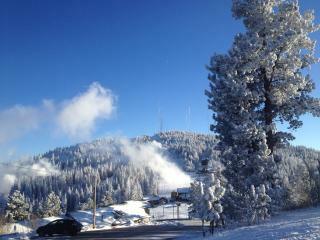 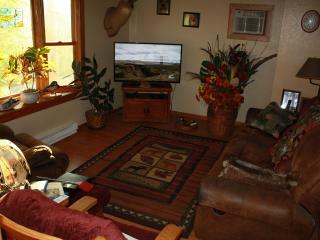 Luxurious mountain stay in beautiful Black Hills. 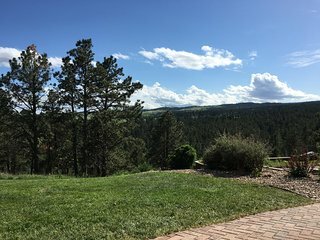 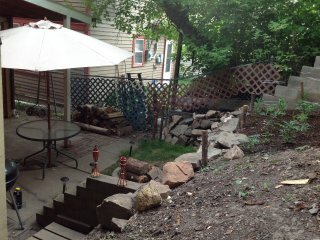 Sturgis Rally Vacation Condo minutes from Deadwood & Terry Peak!